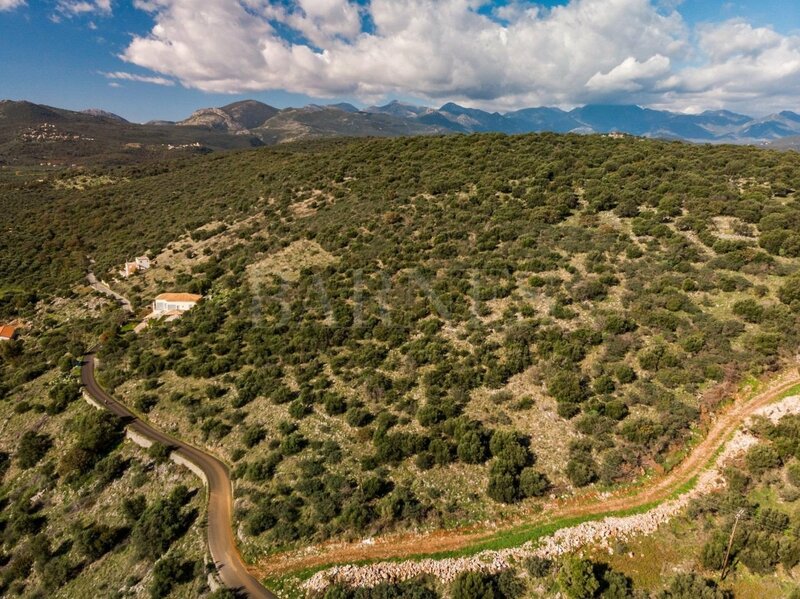 A lovely plot of 14586sq.m. 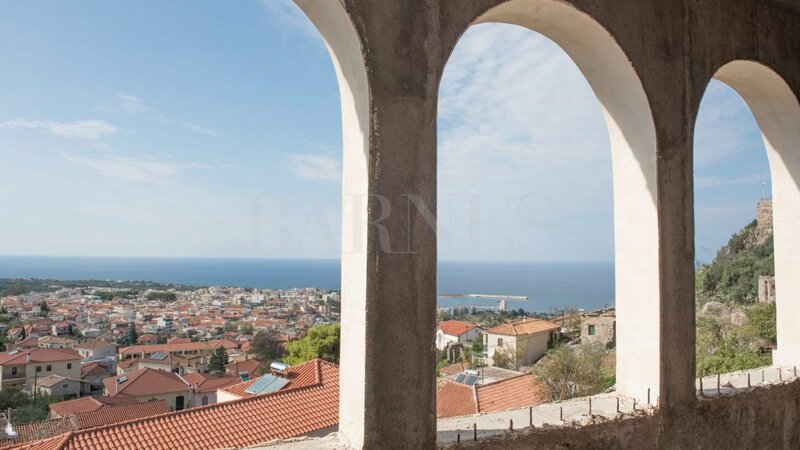 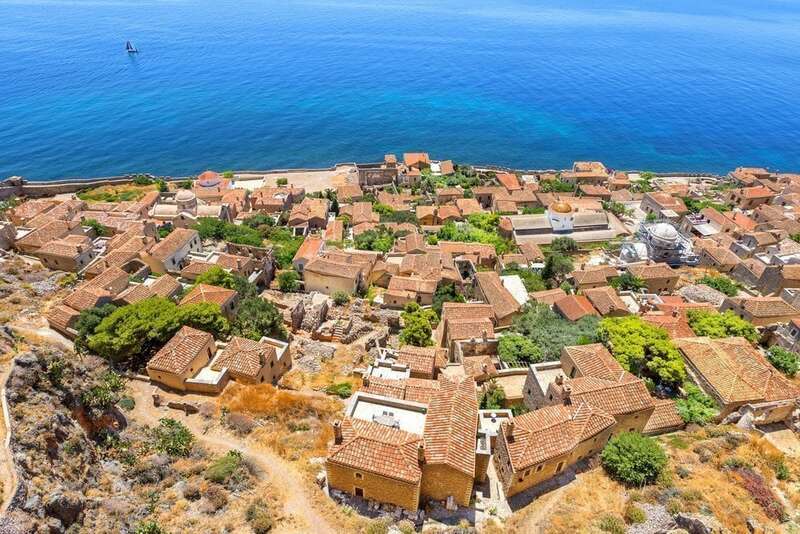 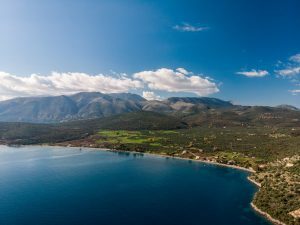 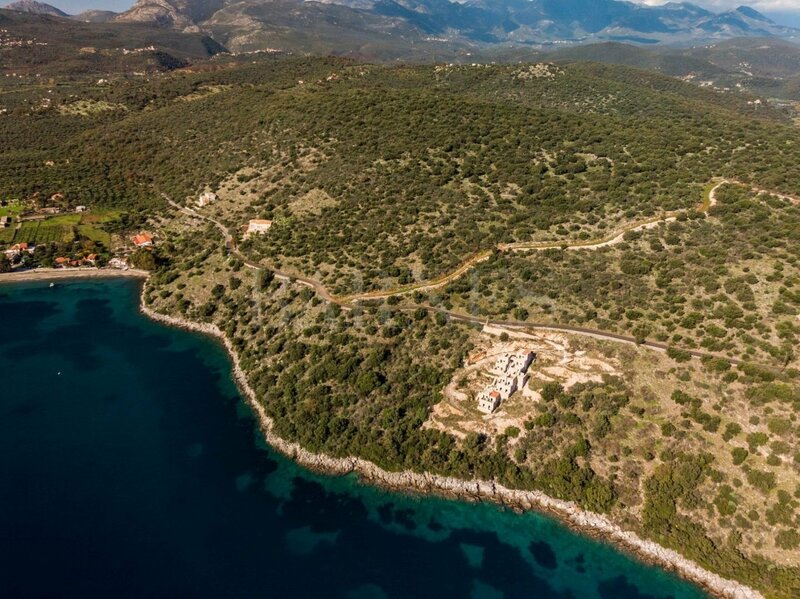 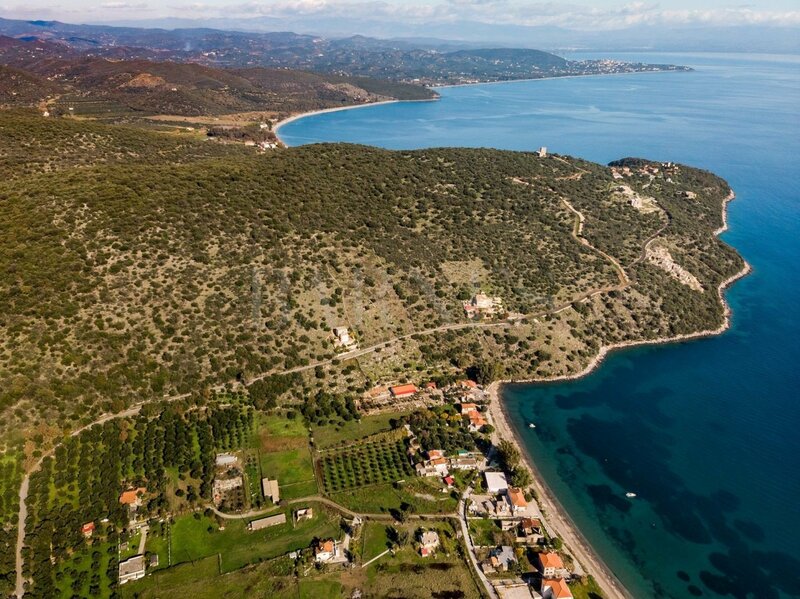 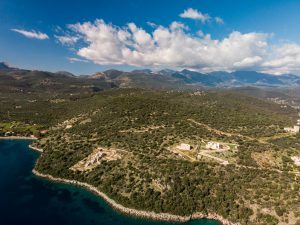 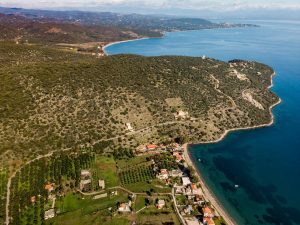 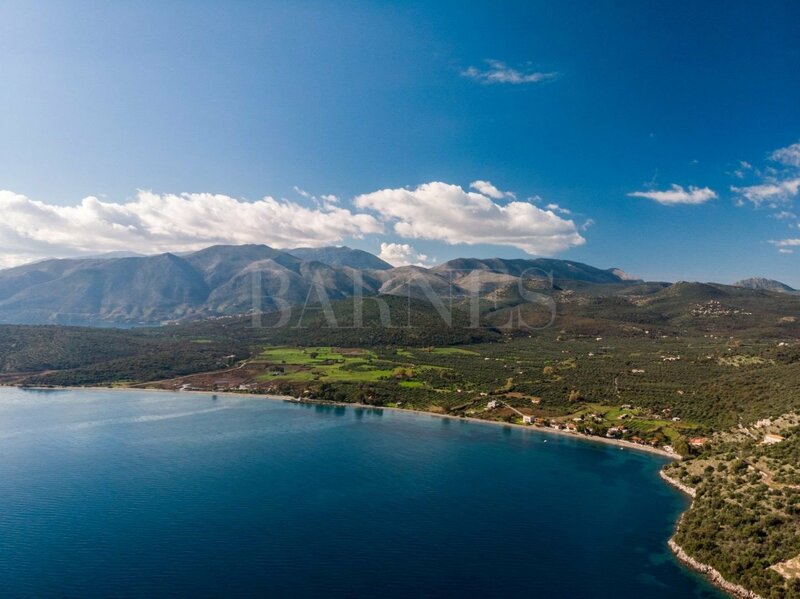 in Ageranos of Mani with an amazing sea view, in a landscape of exceptional natural beauty, on a cape between two beaches. 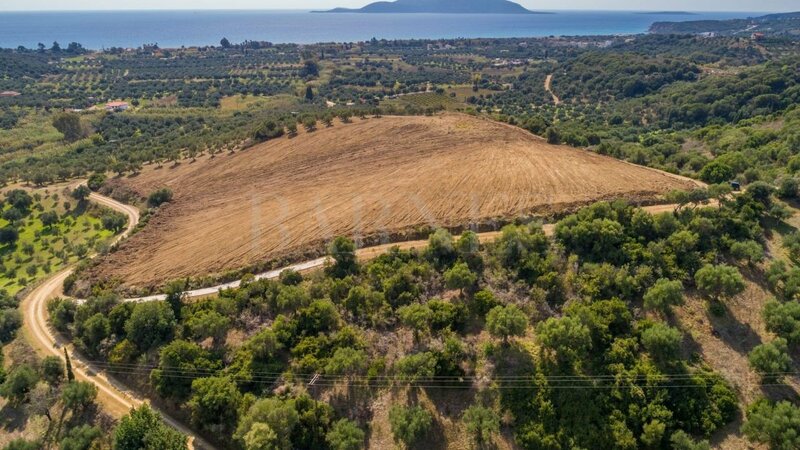 The plot is located only 55m from the coast, on the road leading to Ageranos village, close to the sandy beach of Vathy and the beach of Kamares. 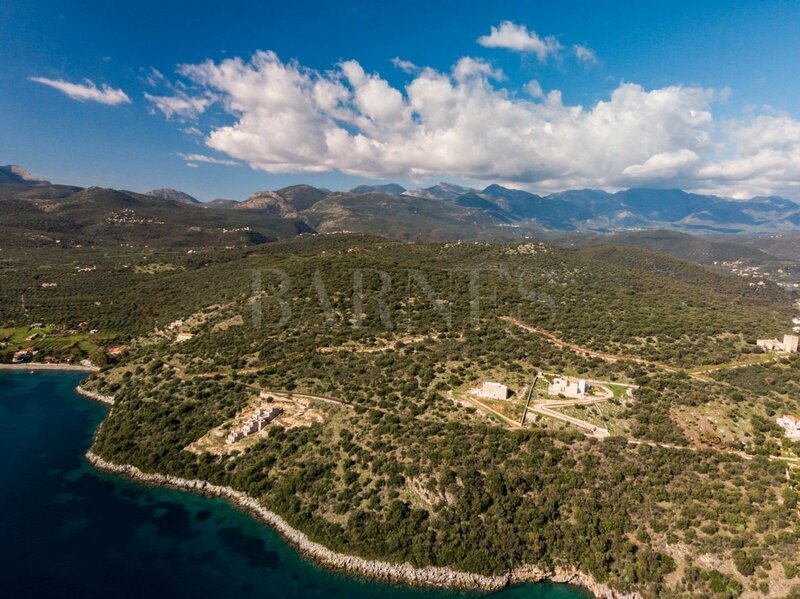 A privileged property offering an excellent orientation and a magnificent sea view.